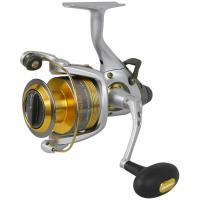 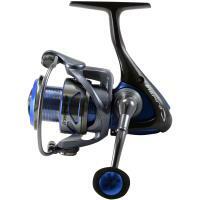 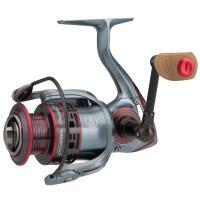 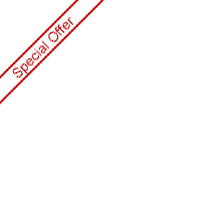 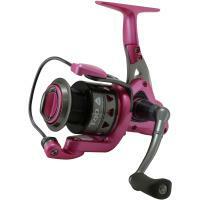 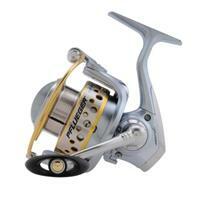 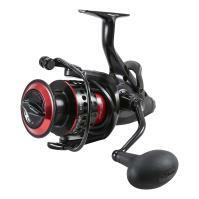 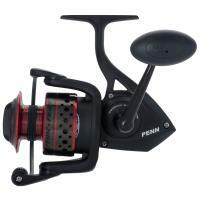 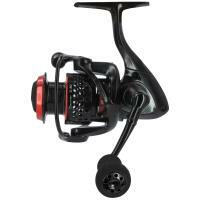 The Okuma Epixor XT Spinning Reel is equipped with top-notch technology. 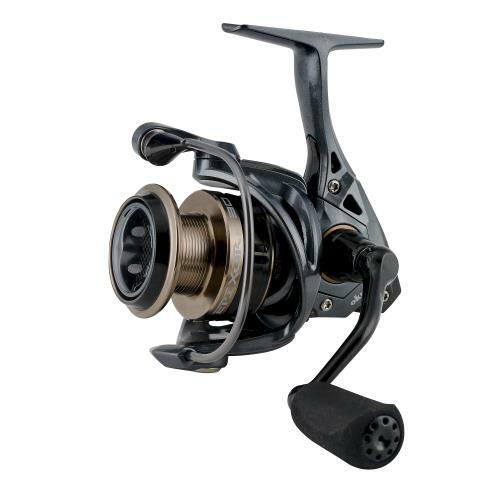 This reel features C-40X Carbon Fiber Technology, a special blend of graphite polymer that offers anglers a lightweight, durable, and anti-corrosive construction. 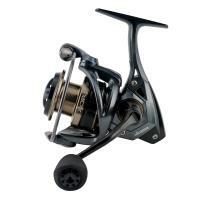 The Epixor XT has a precision machine-cut brass pinion gear, heavy-duty solid aluminum bail wire, and multi-disc, Japanese, oiled felt drag washers.